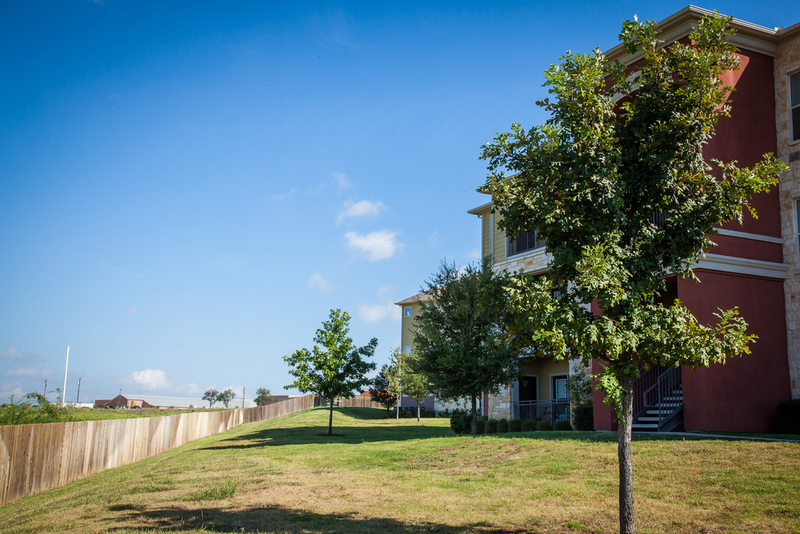 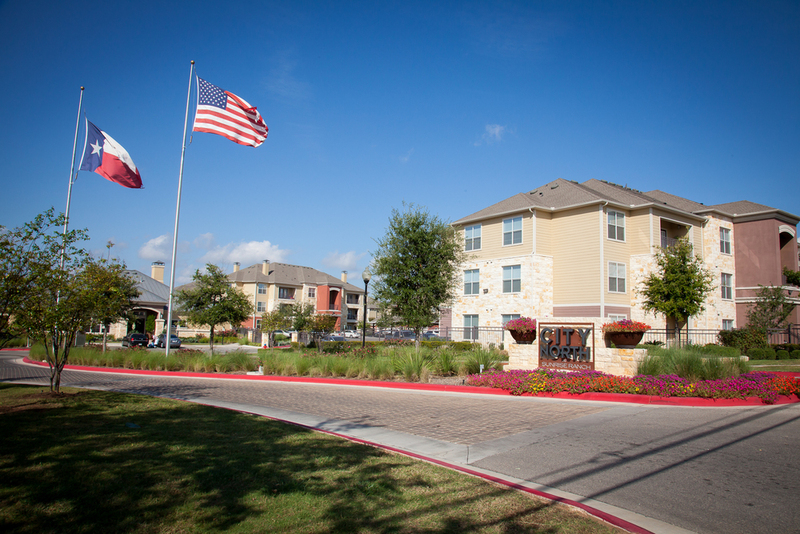 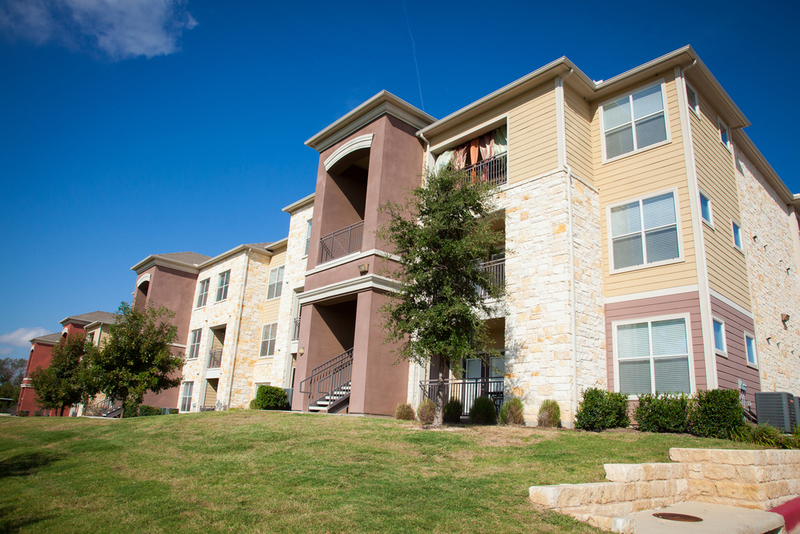 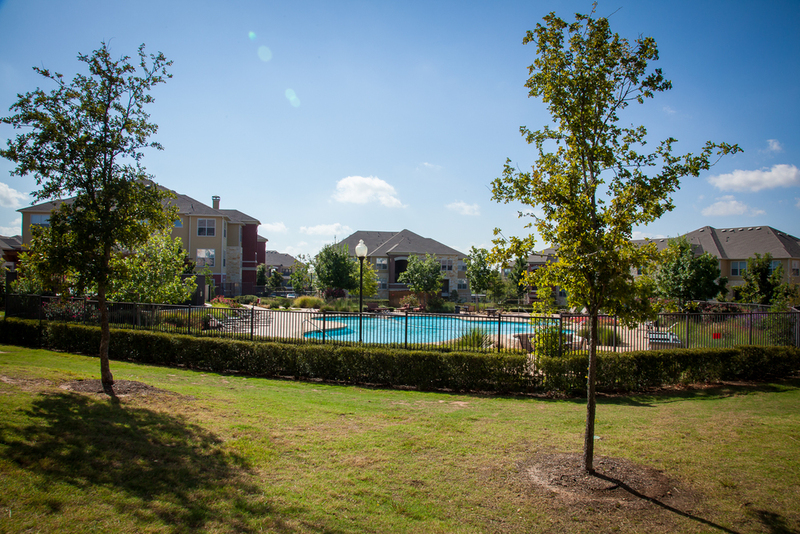 McShane Development Company served as the developer of City North at Sunrise Ranch, a 384-unit apartment development located in Round Rock, Texas. 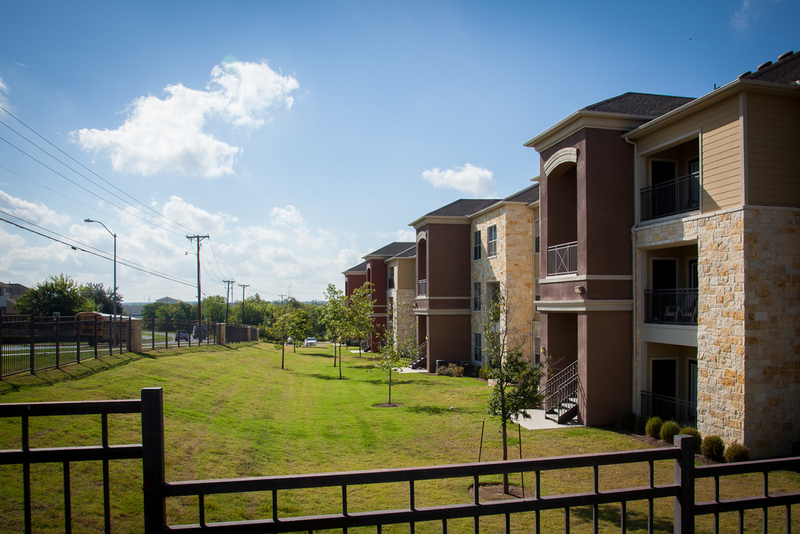 The garden-style rental complex is situated on a 26.56-acre site and is comprised of 19 three-story apartment buildings with both carports and garages. 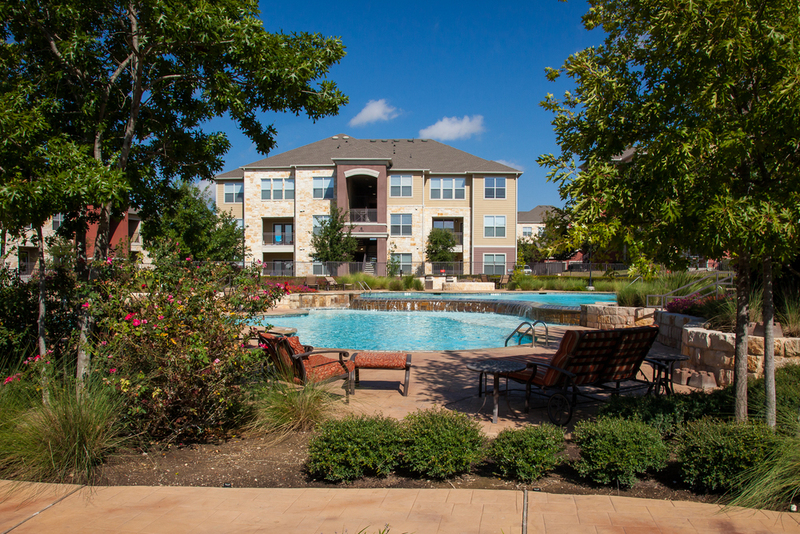 The complex was constructed of native stone and stucco and features a state-of-the-art clubhouse with multiple pools and abundant landscaping throughout the property. 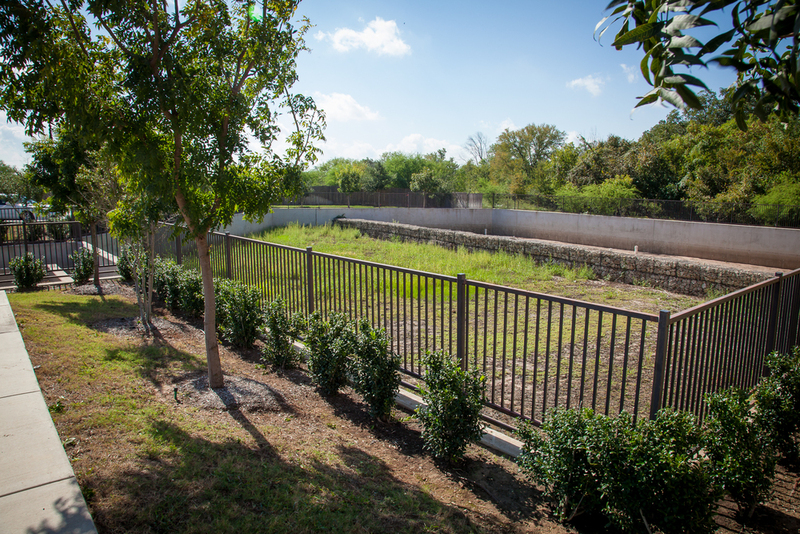 CAI provided surveying, civil engineering and development processing services consisting of site planning, grading, utility design, on site water quality pond that provides treatment for the site. 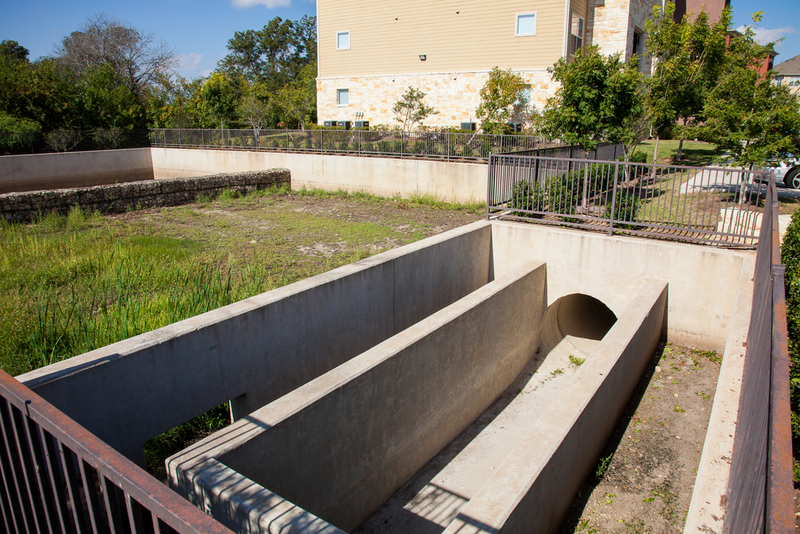 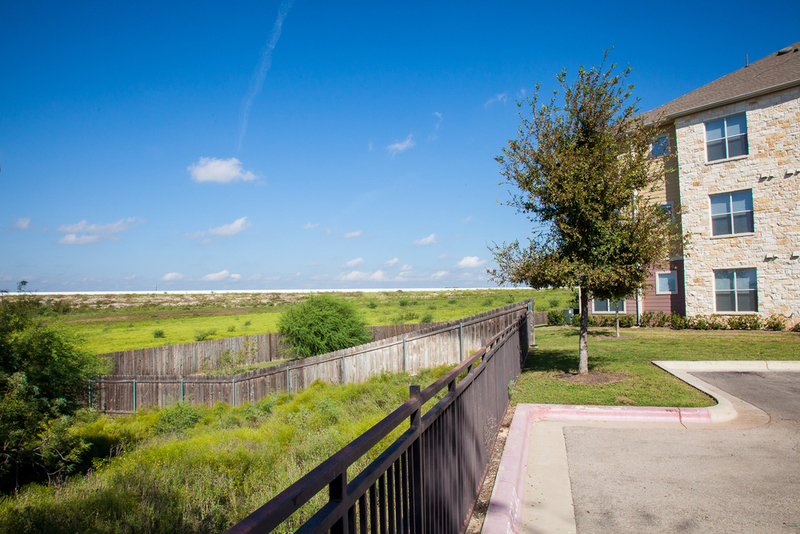 The project participated in the City of Round Rock Regional Stormwater management program in lieu of providing onsite Detention facilities.The site was maximized in a way to ensure that the area preserved was natural and symbiotic to its neighbors.